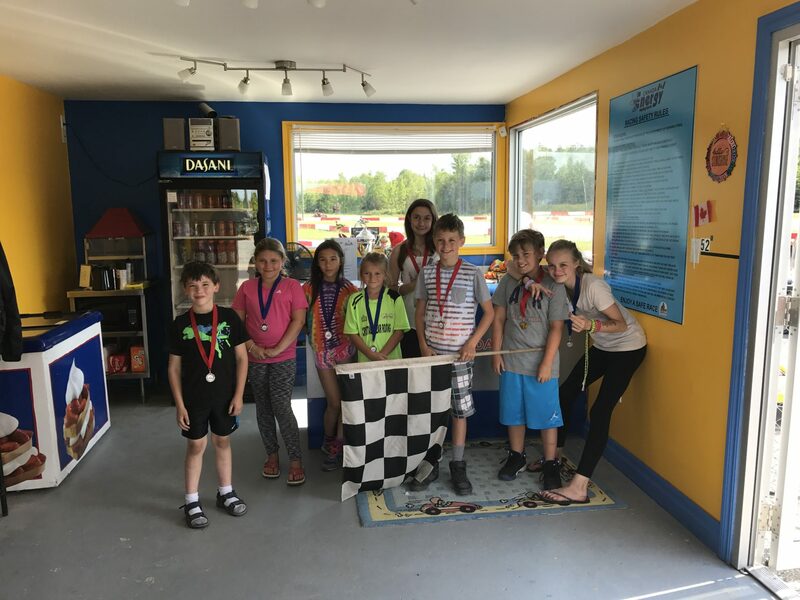 Gamebridge Go-Karts · Brechin Motorsport Park – Race with us! 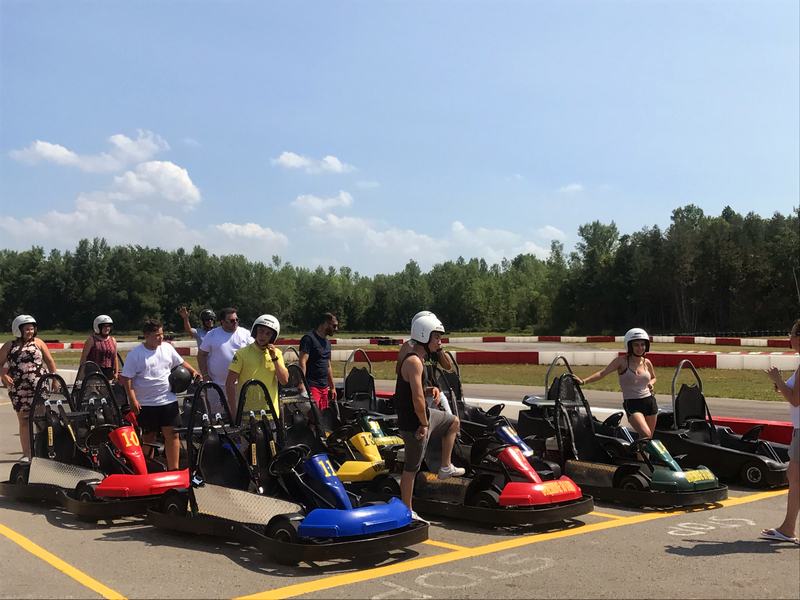 Must be 52" tall or ride with an adult in one of our double karts at no extra charge. Ask about our Time Attack Challenge! Book your Birthday Party or Special Event! Youth (7+) and Adult programs. Everything provided. Introductory, Intermediate and Advanced (one on one). Drive at YOUR pace, have fun, and get FASTER, faster. Everything included, everything provided. Unforgettable Parties and Special Events. 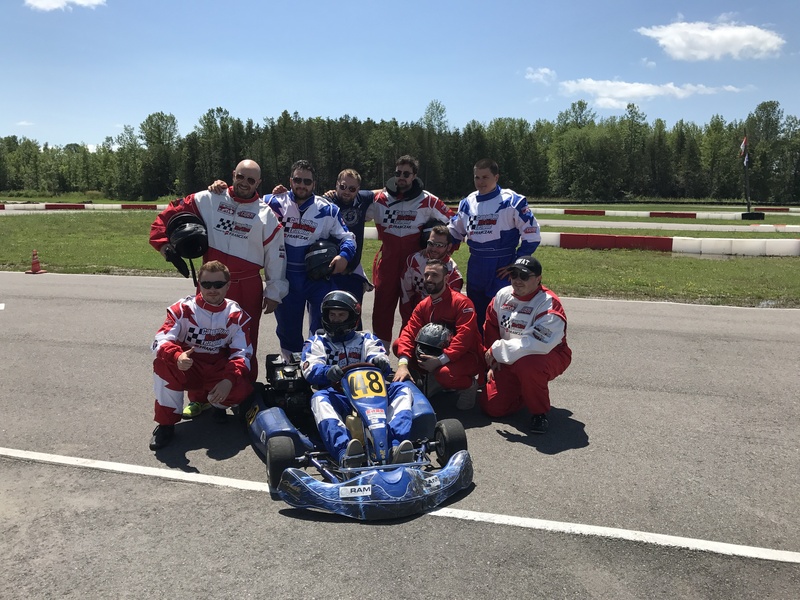 Create a Championship Race Series on your schedule or race with us in the Canadian Karting League! 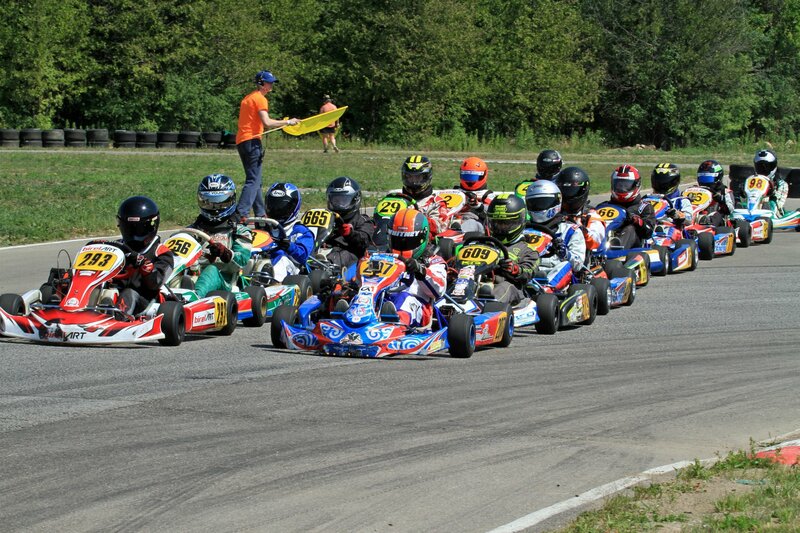 Championship Racing with the Toronto Kart Club. Practice, test & tune. Full service facility. Energy Corse North America Race Team. Track Membership, Kart Garage & Trailer Parking available. Experience the spectacle of Drift Jam's "Good Vibes" Open Drift days! April, May, June, September and October! Come out and watch some of North America's best drift drivers! Events at all levels, from birthdays, to corporate events to large spectator events. Charity races to competitions. Racing at all levels. No experience required. Kids and adults! Fill in our NO OBLIGATION registration form, tell us about what you are interested in, and lets get you in a program that is right for you! Drift Jam – The Scenario in Ontario! Check out our Event Calendar for this season's events. Public Karting is limited or not available during most events. We know its short notice, but this Sunday April 14 NewMakeIt’s Build Club is going to use our facility to launch a High Altitude Weather Balloon (SpaceNMX) to the ‘Edge of Space’! Spectators FREE, but be warned – its a 7:30 am launch so come early and dress warm! Welcome to 2019! Check out our new Event Calendar for upcoming Special Events, including Drift Jam! Remember that Public Karting is closed during these events!